Medical School: The medical training I received in a 6-year programme in the 1970s had very little to say about psychotherapy and nothing about Art Therapy. Psychiatry was presented as a ‘science of the brain’ and non-drug approaches considered beyond the pale. I think I remember having heard Art Therapy mentioned as some sort of palliative care for disturbed patients, a sort of occupational therapy in the same rubric as basket weaving and other therapeutic arts and crafts. Early Years as a Doctor: As a junior and senior house officer, neither therapy nor Art Therapy seemed to enter my consciousness at all. If a patient appeared to suffer from mental illness, the consultant generally euphemistically referred to the problem as ‘supratentorial’ in the ward round and recommended as ‘psych consult’, taking no further interest in that aspect of the case. I don’t remember ever even thinking about any sort of communication through imagery at all – even though my mother happened to be an art librarian. There was a big gulf between the arts and the sciences on campus then as I believe there is now. On Studying Whole Person Medicine: In the mid-80s I became the student of a most remarkable doctor. Eric Karl Ledermann, doctor, dermatologist, existential psychiatrist, homeopath and medical philosopher was the teacher who would have the most enduring influence in my life. He believed that the function of a psychotherapist was to make the unconscious conscience of the patient, conscious. 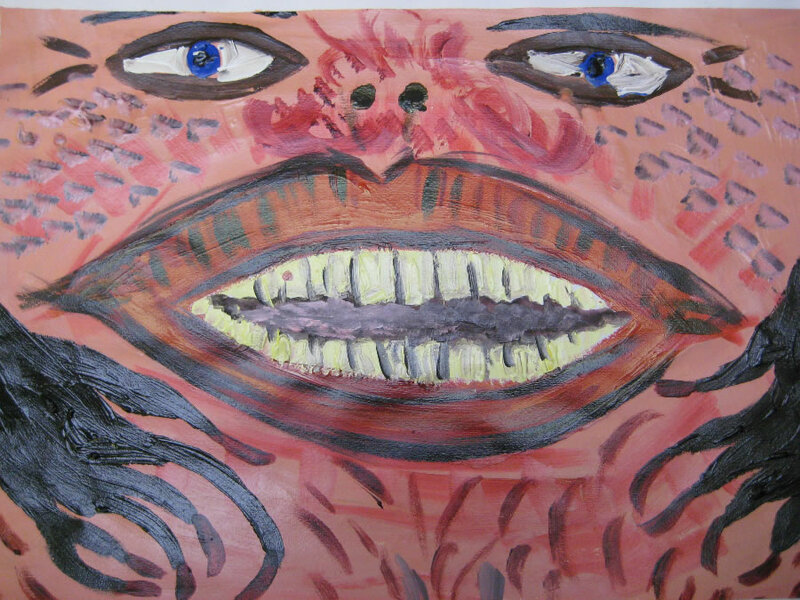 In communicating with patients he used counselling, reverie, interpretation of dreams and crucially – art work produced by patients. Ledermann’s classic text on psychotherapy, Mental Health and Human Conscience, (Avebury 1984) has many illustrations of his patients’ art work and how discussion of these images influenced the evolution and outcome of the case. Dr Ledermann would often show me pictures produced by his patients as we discussed their cases. Slowly I began to seen the incredible power of image-making to communicate feelings that might not easily be able to be expressed. 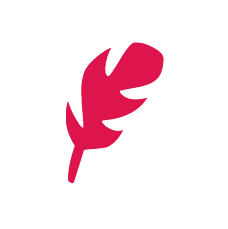 On one’s Wife studying Art Therapy: When my wife Hephzibah started to study Art Therapy, I began to browse some of the books she brought home and I began to be very moved by what I read. It seemed to me that I and many doctors were ignorant of an extremely useful resource to help patients deal with psychological issues and even help people in states of severe mental anguish. This was not what I thought of as ‘occupational therapy’ after all but a powerful way of allowing patients to communicate both conscious and unconscious feelings – by making images. 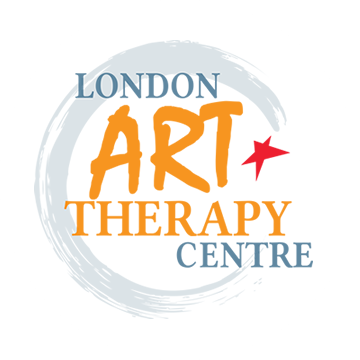 On attending an Art Therapy Group: I believe the best way to test out a new way of working with patients is to experience the new process as a patient or client – so I joined a 10 session Art Therapy group. It was an immensely powerful, satisfying and helpful experience. The two-hour sessions were relaxing, inspiring and very moving. Now I understood something quite new about Art Therapy: The power of the therapy is how you actually feel when making the images. I’d always thought that the interpretation of the patient’s images by the Art Therapist was the key to the process, but I had been wrong. Interpretation is part of art psychotherapy but it’s a relatively minor part. The key to the process is to share how you feel while making images. As a doctor interested in whole person medicine, I have personally explored many types of holistic approaches including psychotherapy, group therapy, family constellation work, voice dialogue, Provocative Therapy, Autogenic Therapy, TM, homeopathy, acupuncture, Alexander work, rebirthing, holotropic breathwork, Rolfing and other types of bodywork and more. However that course of 10 Art Therapy sessions gave me more ‘juice’ than them all. In terms of value for money, it certainly came top of the table. 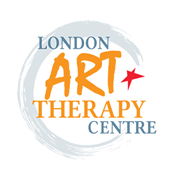 Maybe Art Therapists don’t really know how powerful their work with image making is – compared to other forms of psychotherapy, so keep their fees quite low. Group Art Therapy is simply one of the most cost-effective forms of therapy available these days.